Savings directly related to this program can be used to expand the areas of care that eligible entities offer. 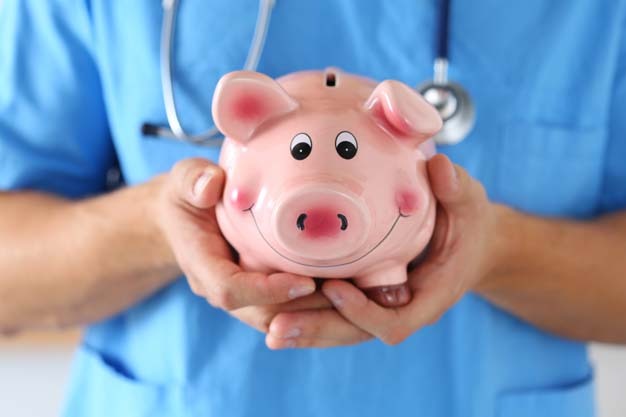 This is especially important for providers located in low income, underserved rural areas, or those which serve a high number of indigent patients. Click here. 340B revenues can be utilized to cover operational costs or otherwise advance the scope of care eligible entities can provide for vulnerable populations. 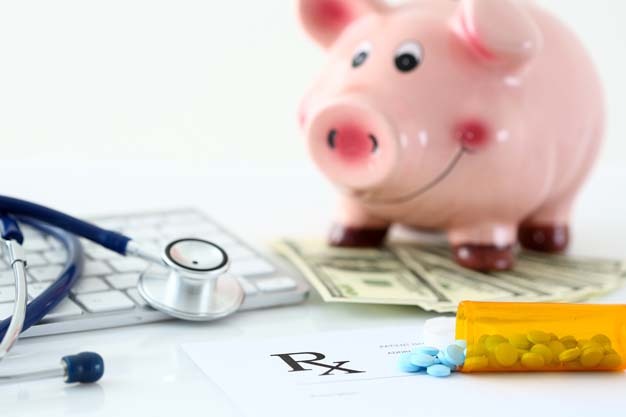 Many covered entities however, lack the resources to properly stock, track and dispense medications while remaining fully compliant with complex 340B program requirements. This is where the contract pharmacy affiliate program comes into play. These medications can then be dispensed on behalf of the covered entity, without adding substantial associated costs such as having an in-house pharmacy and or on-site inventory. Choosing a contracting pharmacy directly impacts not only how much you save, but how much you get back. Additionally, some pharmacies include hidden fees that eat up desperately needed revenues, lowering the effectiveness of the 340B program. 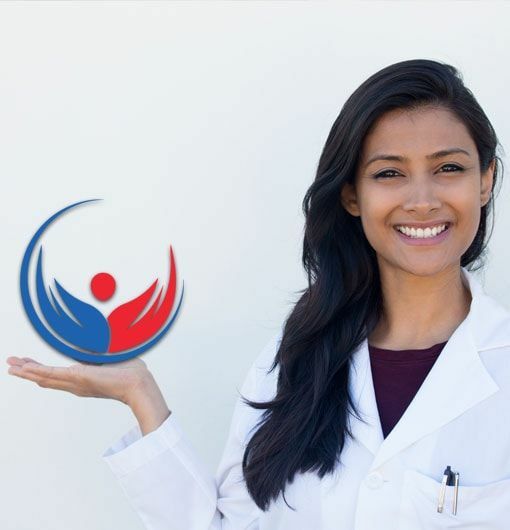 At ASP Cares, we realize that direct and indirect remuneration fees (DIR) have a real impact on how much revenue can be used to provide care to needy communities. That’s why we offer authentically transparent, flexible fee schedules with no hidden costs or fine print. ASP Cares is committed to helping you help others. 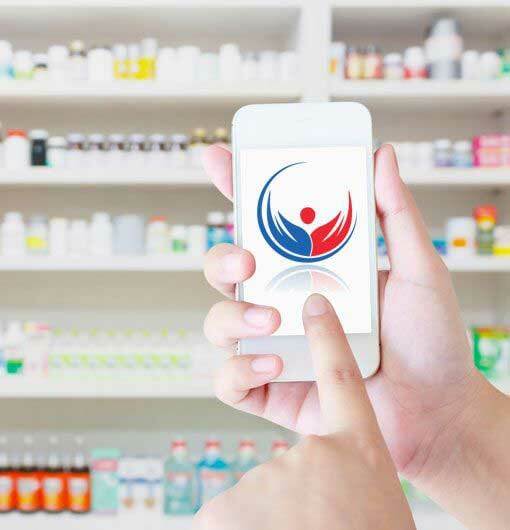 We provide customized, fully scalable turnkey 340B pharmacy solutions that help covered entities capture more 340B savings while simultaneously improving their reimbursement rates. As experts in wide array of specialties, we facilitate the process so that your revenues are as robust as possible. With authentic transparency and innovative drug management solutions, we help providers of all sizes go further and do more. If you need a 340B pharmacy partner that is authentically transparent, versatile and responsive, we can help. Click here to contact ASP Cares today, for a better tomorrow for everyone.